Schoooooool’s out for summer! Summer is FINALLY here, and I think, I hope that we’ve finally seen the last of the nasty weather here in Colorado! I am really excited about June’s men, and can’t wait to share it with you. 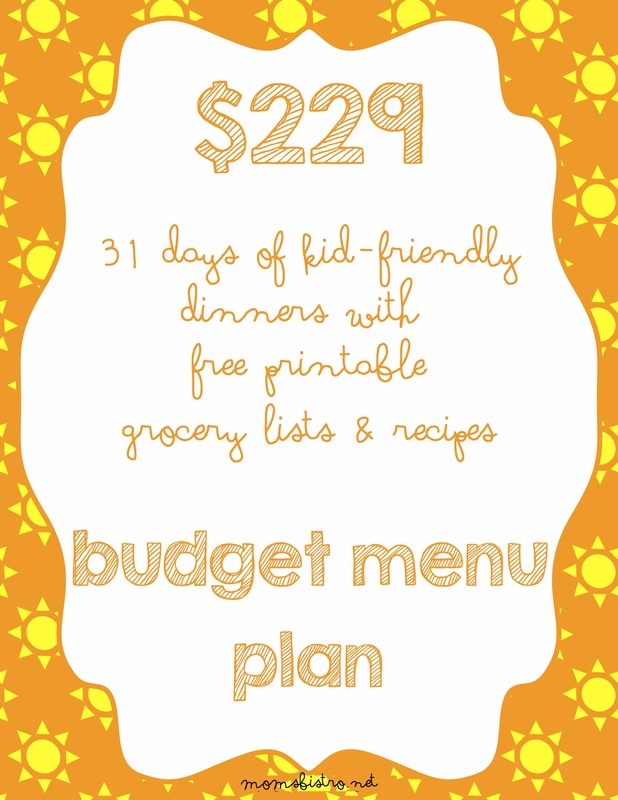 June’s Menu has 30 days of kid-friendly dinners and when I totaled it all up, was only $245! Fresh produce is always cheap this time of year, and makes for easy grocery saving! June’s menu has a month of kid friendly dinners that will keep your stomach and your wallet full. 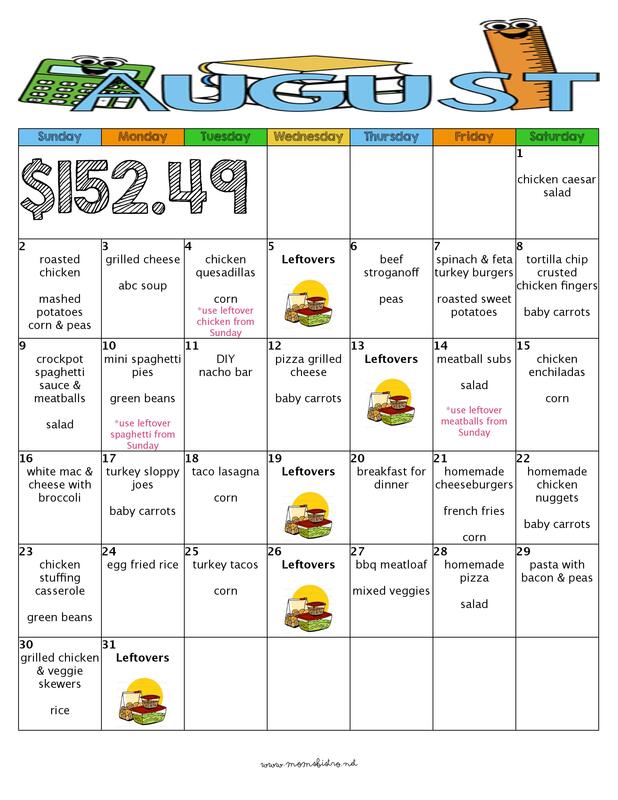 This months menu is loaded with summer inspired dinners that won’t break the bank. I’ve also included a special Father’s Day dinner that’s all made on the grill, and fun recipes that will get kids in the kitchen, cooking and helping with dinner. Celebrate Canada Day with a Canadian classic and one of my all-time favorites – Poutine! All new recipes that are on June’s Menu will be shared throughout the month. Want early access? 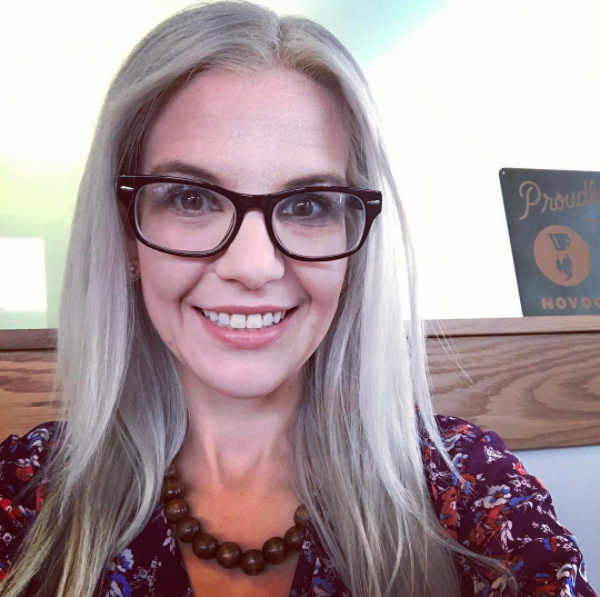 Download June’s Menu from my Etsy store and get a weekly menu breakdown with exclusive recipes not featured on this website. Your download also includes a weekly grocery list, bonus dessert recipes and a weekly breakdown of how to plan flawless dinners every night. Download June’s menu, print and shop for the ingredients and start saving! For the best savings, shop the sales at your local grocery store. I like to shop around to find the best deals on items, and buy many of my canned goods at Walmart. There, I am able to get organic tomatoes for $1.25 a can, and conventional tomatoes for $0.87. The same items at your local grocery store (for us that’s Kroger and Safeway), you’ll pay $0.20-$0.30 more per can. Might not seem like a big deal, but it really adds up. At Walmart, Barilla pasta is always $1, at my grocery store it’s $1.49, mind you it does go on sale, but that’s a huge savings in pasta every month, especially with the amount of pasta dishes I usually have on my menus. Click the links below for step-by-step directions for each recipe, and a free printable version of each recipe. Lemon Grilled Chicken with Greek Salad – NEW! Muffin Tin Tacos – NEW! Grilled Pork Tenderloin with Peach BBQ Sauce – NEW! I love your monthly meal plans . They come in handy and are easy on my purse. Would you ever consider doing one for breakfast and lunch too? I am working on that now. It is a lot of work, and once it’s done, I will be sharing it on Etsy. 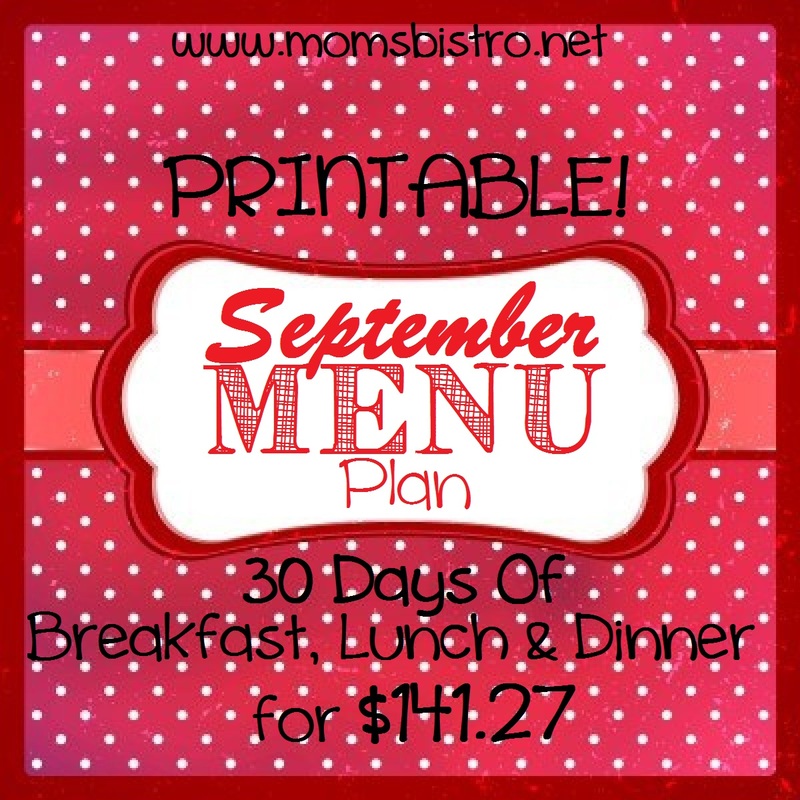 However, I will be sharing a weekly menu plan every two weeks soon as well. Didn’t you mention an app in a previous article to help with meal planning, recipes and grocery lists? I can’t remember for sure and now I can’t find it. Thank you.